As youth and interscholastic sports continue to evolve, parents are faced with many new issues, challenges, and questions that can have a dramatic effect on their child’s athletic experience. 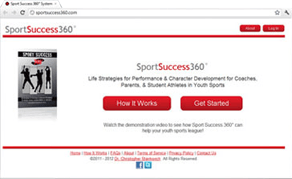 By learning about both contemporary and traditional issues commonly experienced in youth sports, parents can help their kids maximize the athletic experience and use it as a vehicle for future life success. 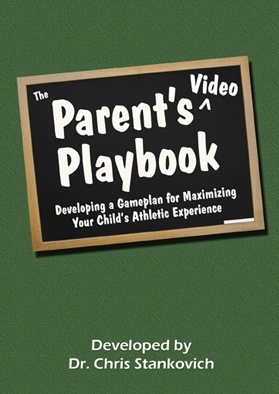 All parents want their child enjoy and benefit from sports, but many haven’t been able to find the key information needed to ensure a positive experience occurs – until now! 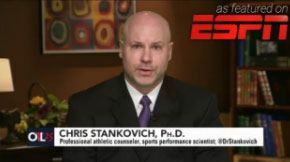 Dr. Chris Stankovich has over 20 years of experience in athletic counseling and sport science education, and has developed his findings into a professionally designed video that discusses many of today’s important issues, including sport specialization, travel leagues, sports burnout, performance supplements, sports anxiety, playing time, mental toughness, sport retirement, plus much more.